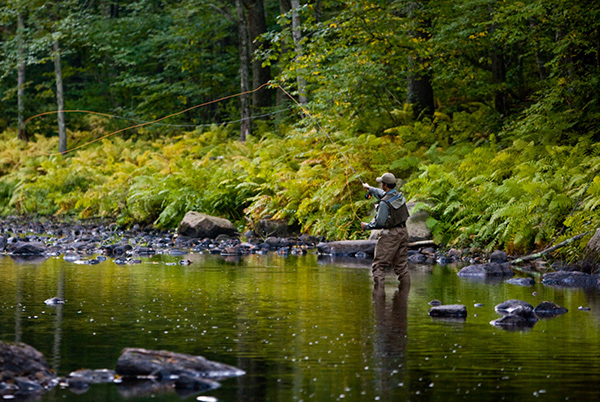 The Isinglass River flows through one of the fastest-growing regions of New Hampshire. It is a prized recreation spot for local anglers and boating enthusiasts, as well as a critical source of drinking water for many towns. In 2008, we worked with the town of Strafford and Bear-Paw Regional Greenways to protect 870 acres along the river. In 2014, working with the Natural Resource Conservation Service, LCHIP, and the Town of Barrington we conserved 300 acres of forest that include 2.2 miles of Isinglass shoreline. The land will be managed by the town of Barrington as a community forest.